Ivy, holly, and blackberry, oh my! Join us for a guided tour to discover the impacts of invasive species on biodiversity in Stanley Park. 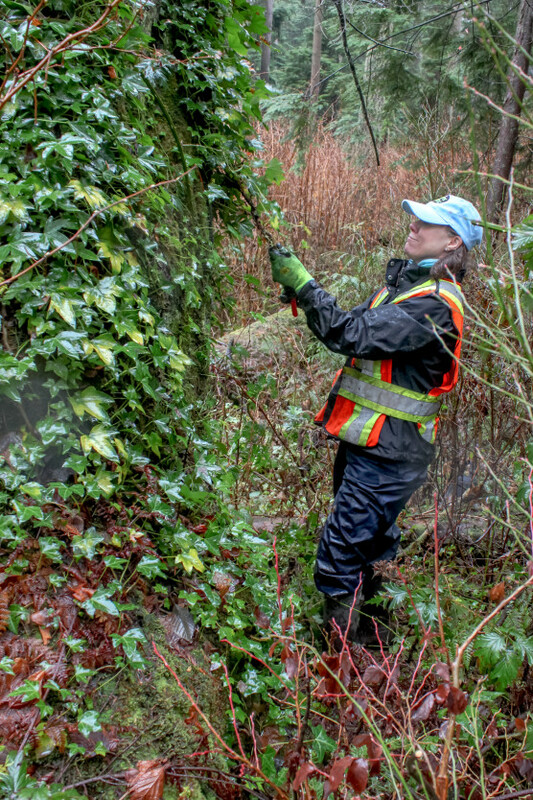 Learn how to identify some invasive and native plants and find out how you can help support healthy forests and wetlands in Stanley Park!